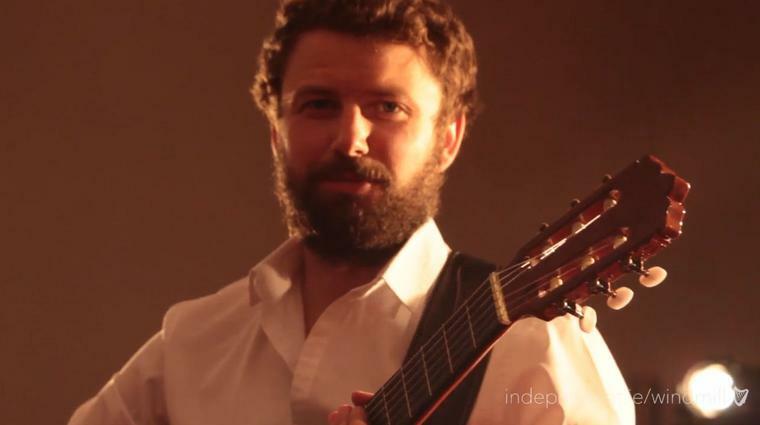 Sligo band Tucan talk cinematic post-folk rock with Barry Egan. After silence, Aldous Huxley once said, that which comes nearest to expressing the inexpressible is music. 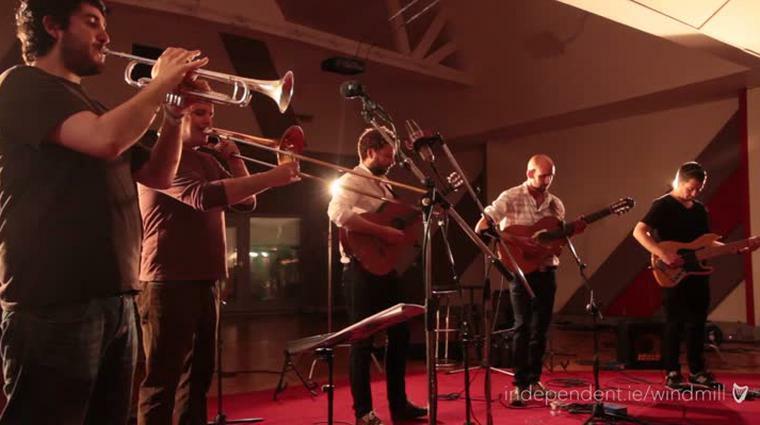 I got that sense when experimental Irish ensemble Tucan covered Massive Attack’s classic Teardrop for The Windmill Lane Sessions on Independent.ie. 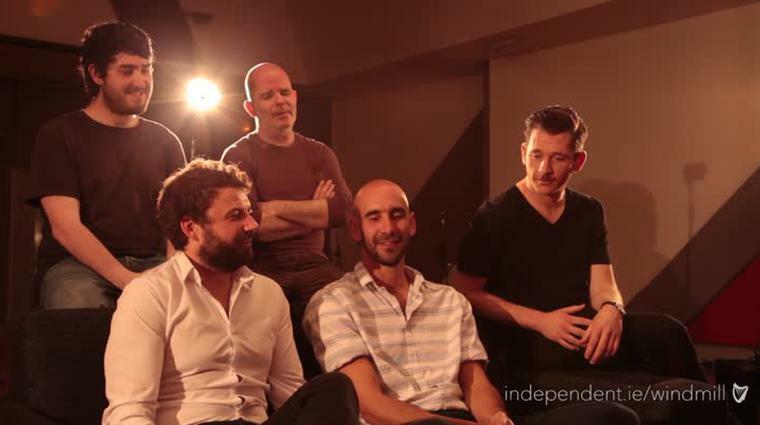 Experimental is possibly a trite word to describe how the musicians re-imagined acoustically and instrumentally a song that is as known for Cocteau Twins’ Liz Fraser’s ethereal vocals on the original as much as Massive Attack’s sparse electro genius — but that’s precisely what Tucan did in a Ringsend studio recently: experiment and re-imagine in a cinematic way. People have been stoned to death for uttering things like ‘post-folk rock’, I joke. “And they were right!” Gunne laughs. 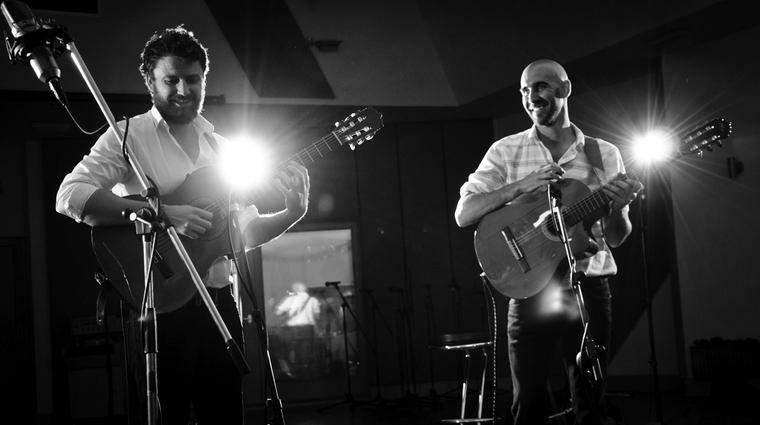 Initially with the first album Aliquot Strings in 2009, adds Gunne, “it was very much Spanish guitar-driven. There was a sound put around that but there was two acoustic nylon-stringed guitars at the centre of it. And then that kind of changed a bit when we brought in a rhythm section. Tucan suddenly developed a reputation for being a big party band at festivals, not least when they also sprinkled their unique post-folk sonic magic for a mash-up of The Prodigy’s No Good. I ask where do the ideas come for the mash-ups. “I think they were all tunes that we loved from the 1990s and early 2000s. We didn’t quite have the money to make the second studio album just yet so it was kind of a way of doing some interesting versions of tunes that we were already into, and danced to at raves. “We did the dance-music-in-an-acoustic-band thing for a while — then that kind of ran out of steam, or we felt that we needed a change in direction. So we brought in brass and a string player,” Gunne says meaning Austrian violinist Claudia Schwab. Would they ever be tempted to bring in a vocalist? Are there particular emotions you want people to feel on new album Towers? And how does it make Tucan feel to play the music? “A whole spectrum of emotions. When you’re on stage you’re lost in the moment.” There’s nowt as queer, nor as wonderful, as post-folk.